The mouth is the gateway to the body. That’s why we believe that a healthy mouth leads to a healthy body. 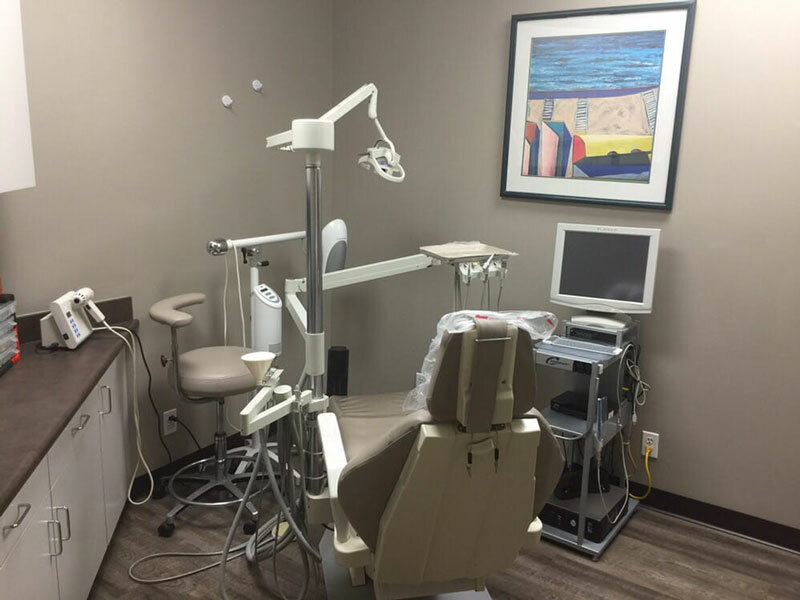 Our experienced dentists and dental hygienists provide expert general dentistry for patients of all ages. We can treat your entire family with our personalized, high-tech equipment and years of experience. Our qualified, caring, compassionate, and gentle team provides advanced prevention, diagnosis and treatment of a wide variety of conditions that affect the teeth, gums and jaw. Our goal is to keep your family healthy and smiling. During your checkup, a hygienist will gently clean your teeth, and a dentist will examine your teeth to treat dental problems related to tooth decay and gum disease. We also provide Invisalign to align teeth (very popular with teens), which helps your gums and provides a defense against potential future dental problems. In addition to dental treatments, we believe in educating patients on dental health care to prevent future issues. We want our patients to keep their teeth for a lifetime. We understand that many people have fear and anxiety about going to the dentist. So our highly experienced professionals work to give you a positive experience in a relaxed, personable environment. Your comfort is as important as your dental health. We have patients whose families have been with our office for generations, and patients who are referred to us from friends and families. We get excellent word of mouth because our dentists and staff treat everyone like they are family. The American Dental Association (ADA) recommends that you visit your dentist once every six months to prevent serious dental problems. Let us create a personalized dental hygiene plan to meet your specific needs. Please call our office at (949) 551-9999 to set up an appointment today.